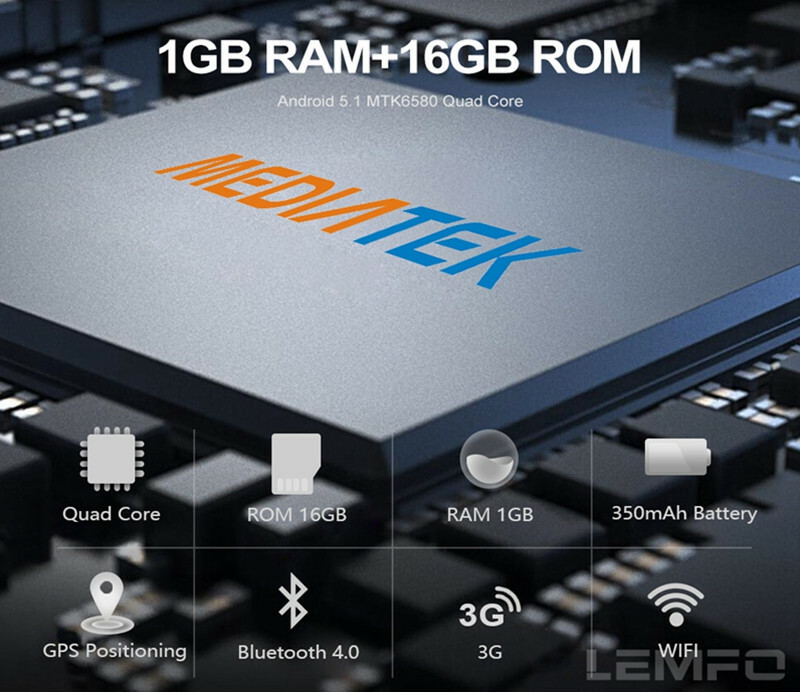 Lemfo LES1 has a 1.39 inch AMOLED circular display. The resolution power is just amazing with 400 by 400 pixels! It can work well under direct sunlight because of its amazing display features including the color accuracy, contrast and color saturation. Its screen is sensitive, enabling the touch abilities! It’s also capable of downloading more watch faces though you can even get it with preloaded faces! With a gesture mode, it’s always not necessary to press the power button for screen activation! 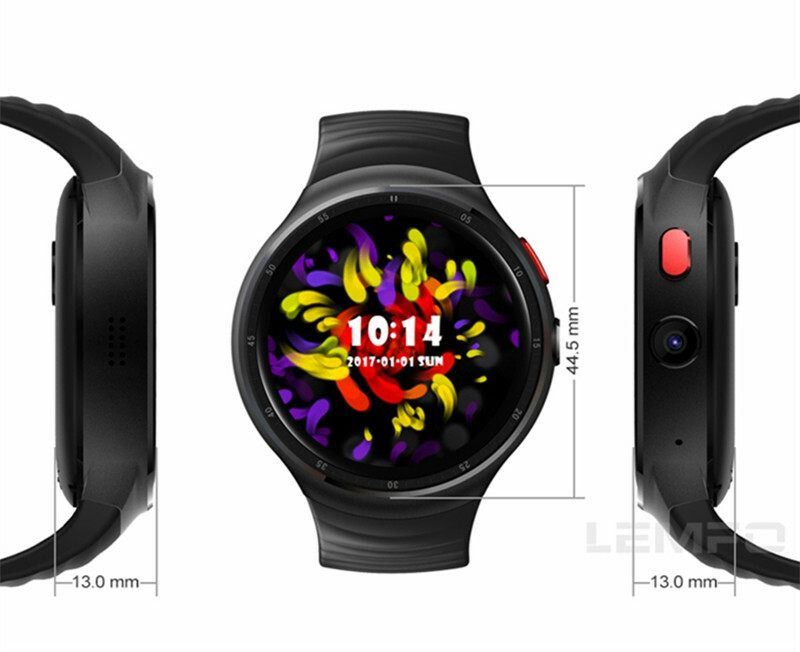 Smart watch phone from Lemfo comes with the WIFI, Bluetooth and even a 3G connection! 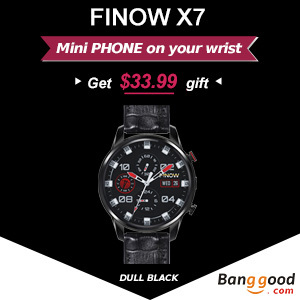 It can surely serve a smart-phone watch since it has a nano sim-card slot! 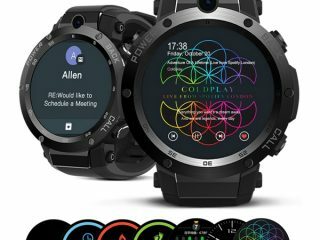 Bluetooth can also serve this purpose since it can easily connect with your smartphone, meaning you can receive and make calls using this amazing watch! 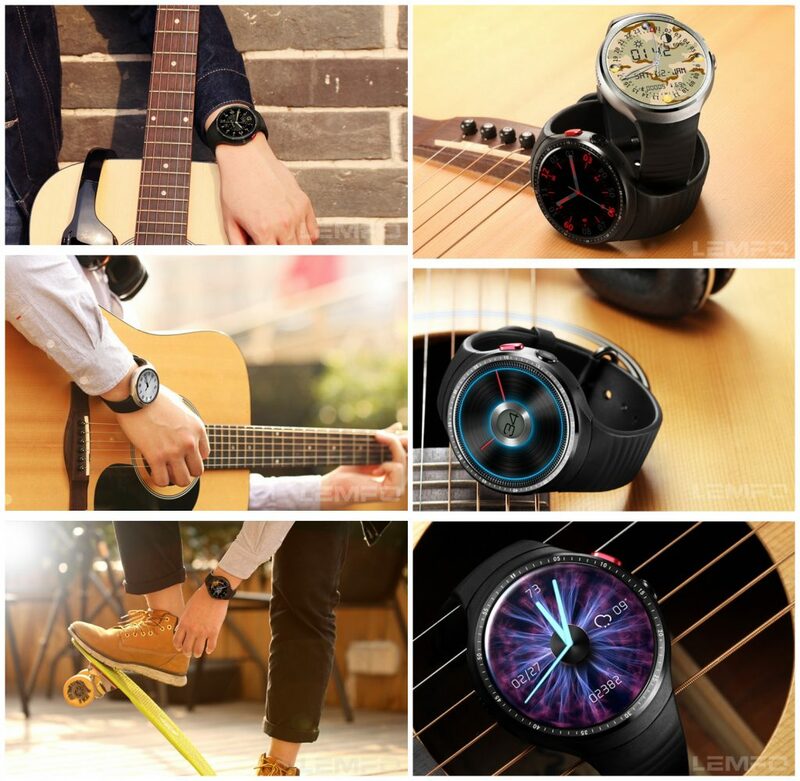 The LES1 smartwatch can serve you well in notifications and as a smart-phone camera controller! It can locate your smart-phone as long as it is within the Bluetooth range! These features make it a brilliant modest! 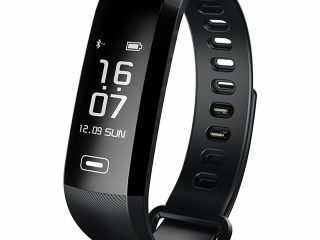 The LES1 smart watch phone has a brilliant heart rate sensor that gives you genuine heart rate readings. It can monitor your steps as you ride, drive, or even do some exercises such as weight lifting! You need an accurate heart rate reading during this exercise. 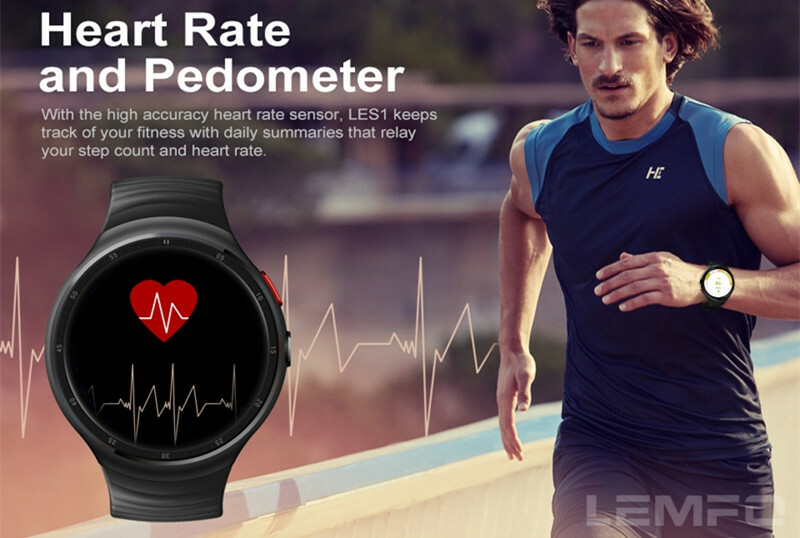 You can rely on the pedometer installed in this LES1 to serve the accuracy purposes! 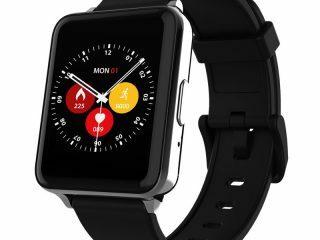 Smartwatch phone has an amazing 2.0 MP HD 720P camera that will take an appealing photo of the desired quality. It comes with 6 optical elements that enhance the image quality. Besides, it has an amazing quad core with a storage capacity of 1GB RAM 16GB ROM, which is a big deal for this smartwatch! Its battery life is a little bit disappointing because of the battery following the much workload that this small entity has to take. It can last for only around 14 hours. You have to keep on charging it frequently! Other relevant features that worth mentioning include the USB port that allows you to transfer files, the speaker for amazing audio for this smart gadget and a well-fitting for your wrist! 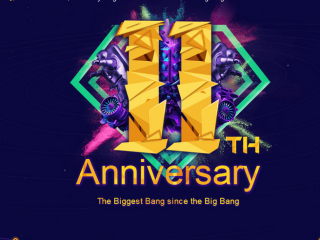 You will surely have that best and sweet moment with this amazing smartphone from Banggood! 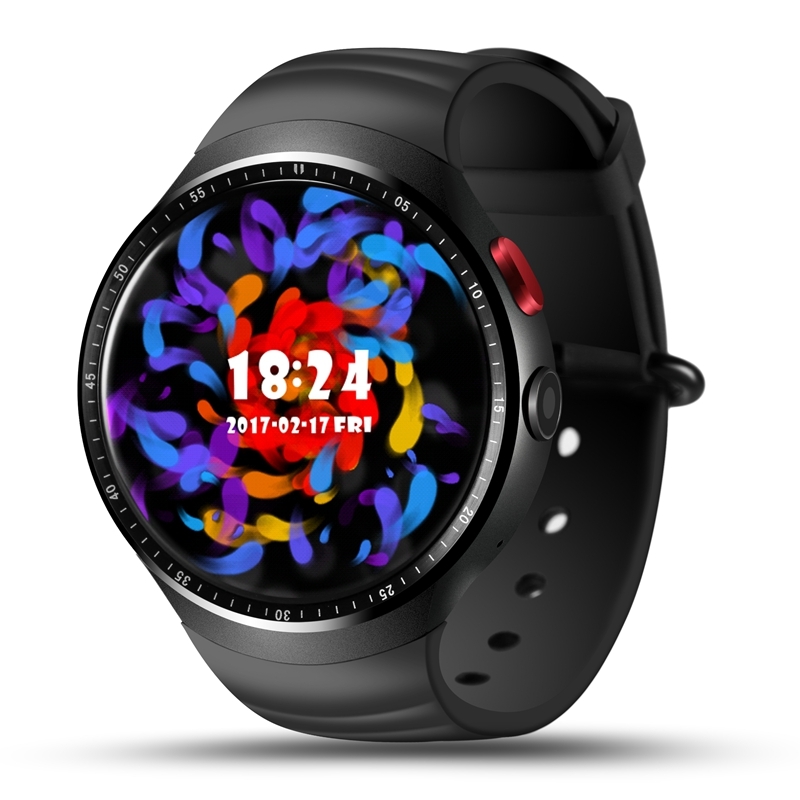 It’s the design for fashion, the LES1 smart watch phone!